One of the first travel writers to praise the beauty of Lago d’Iseo near Bergamo , was Lady Mary Wortley Montagu, who died 249 years ago today. Lady Mary lived for nearly ten years in Lovere, a resort on the western side of the lake, during the later years of her life. Lady Mary travelled extensively at the beginning of the 18th century with her husband, who was appointed British ambassador to Turkey and wrote poetry and letters that established her literary reputation. But she left her husband in 1739 and went to live in Italy alone. It was on the advice of her doctor that she moved from Brescia to live in Lovere, where she bought an old palace. She spent happy years there designing her garden and reading the books her daughter sent out to her from England . 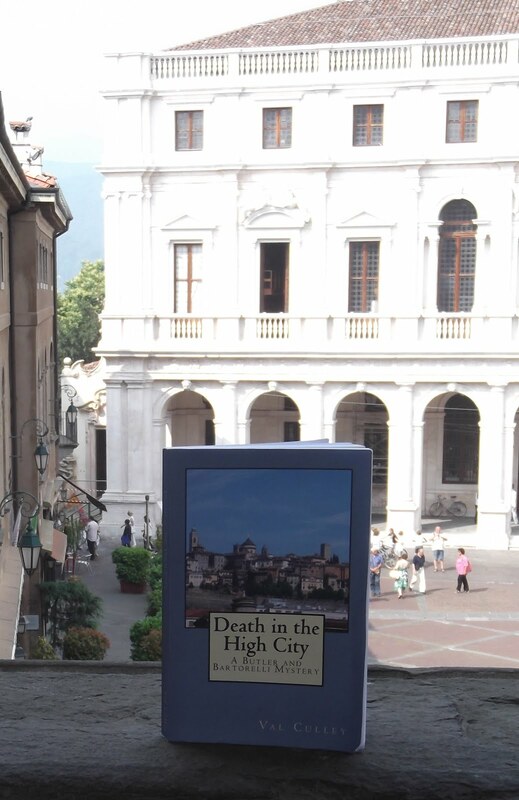 She enjoyed entertaining the local nobility and making the occasional trip to Genova and Padova. 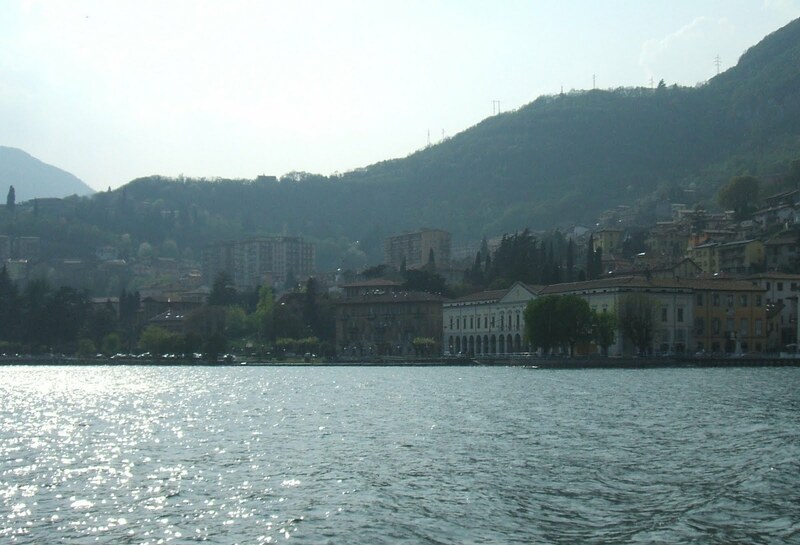 She was inspired to write poetry by the beauty of Lago Iseo and the “impassable mountains” surrounding it.